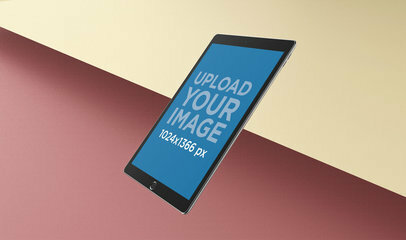 The image displays a Silver iPad floating in a transparent space. 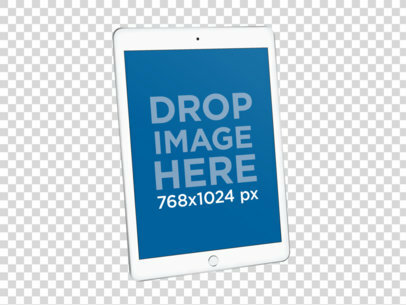 The iPad itself is at a slight angle, but, the front screen is fully visible. 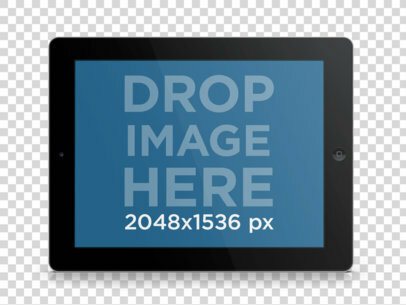 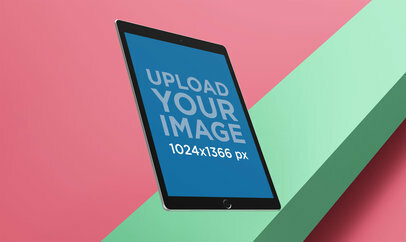 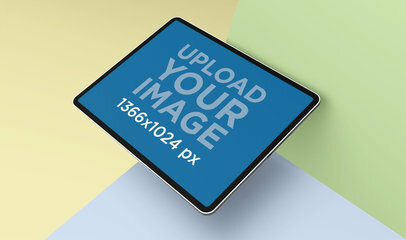 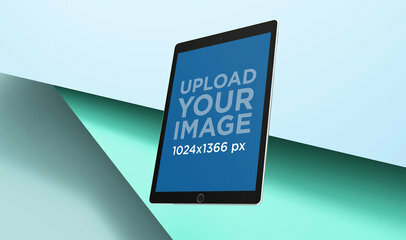 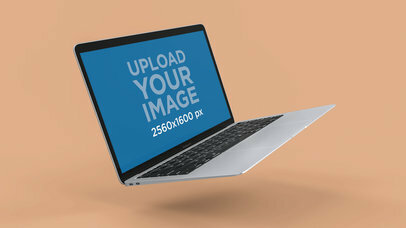 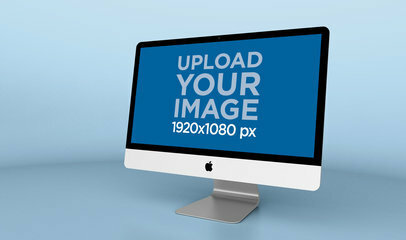 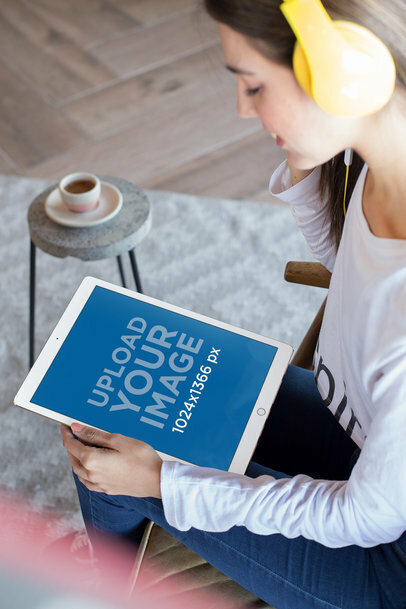 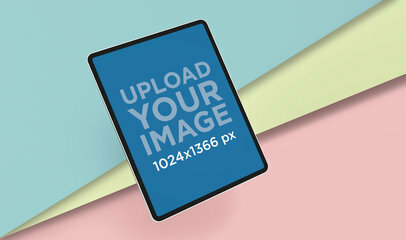 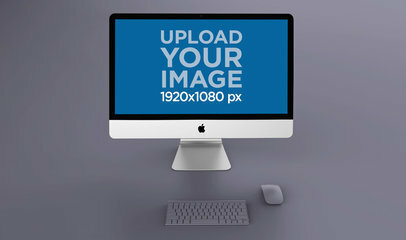 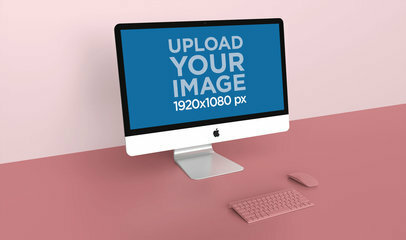 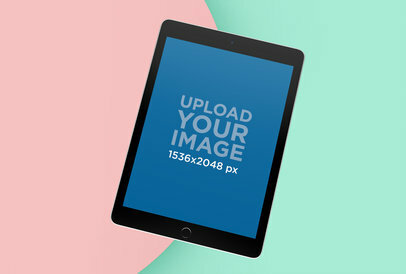 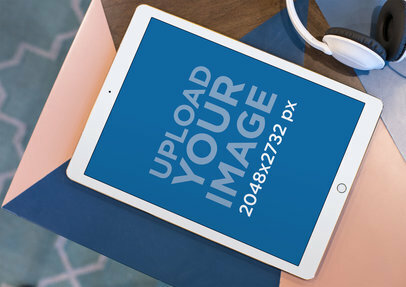 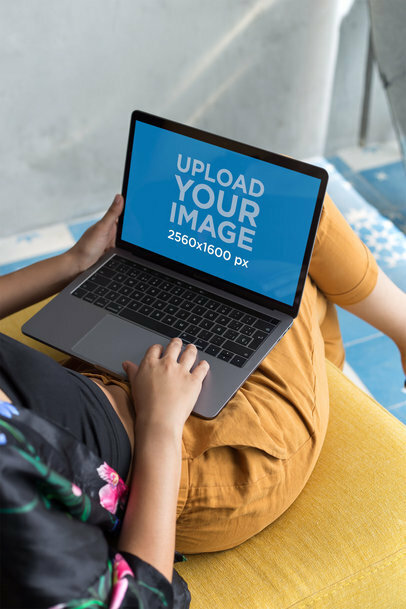 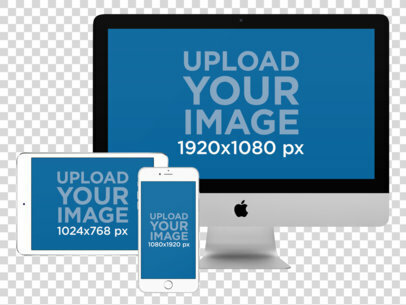 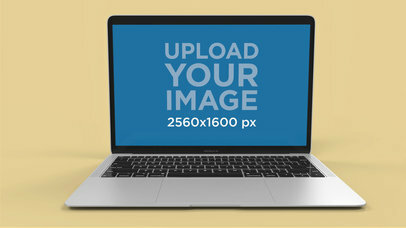 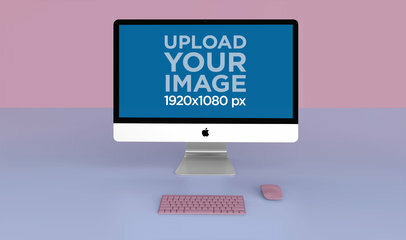 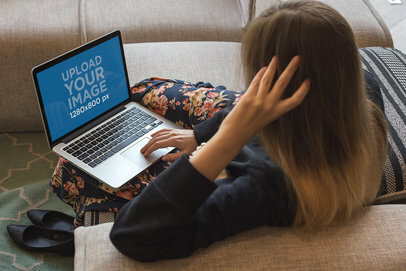 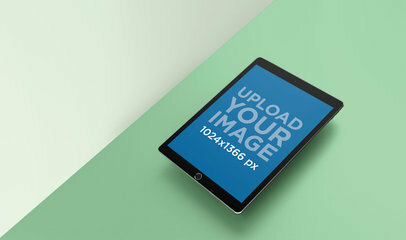 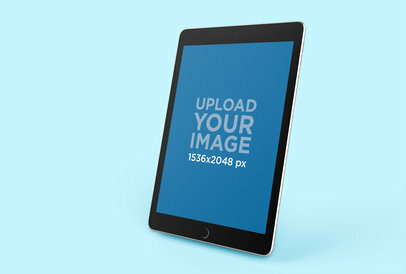 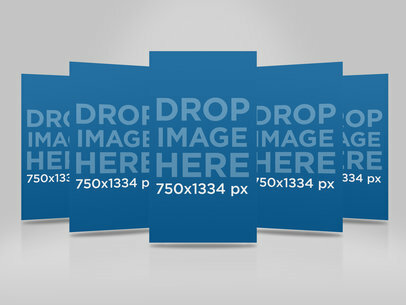 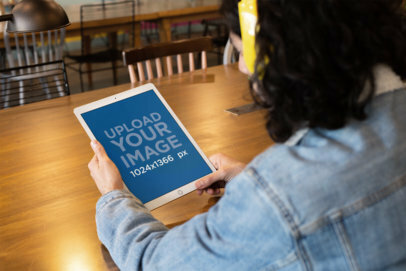 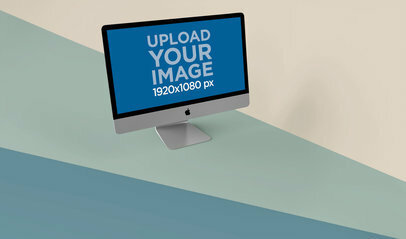 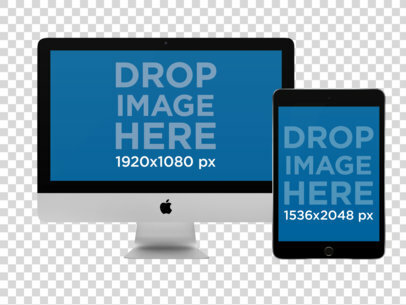 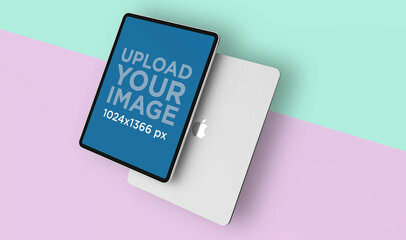 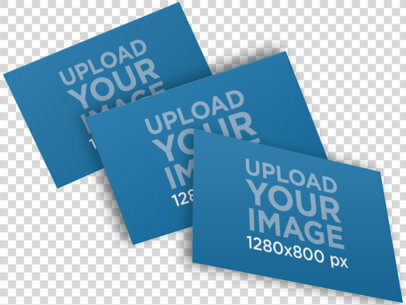 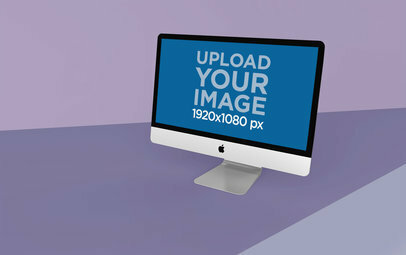 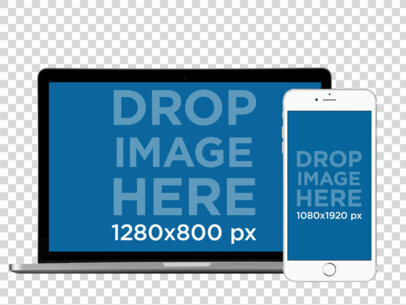 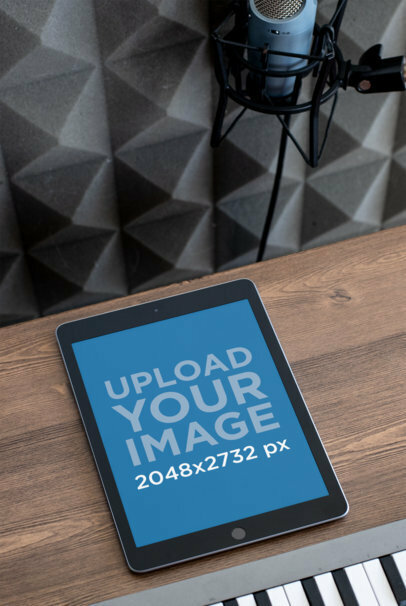 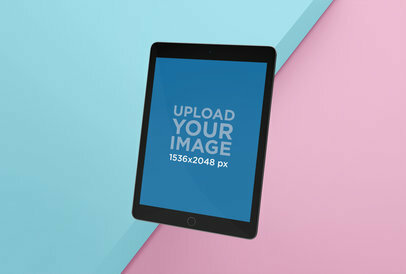 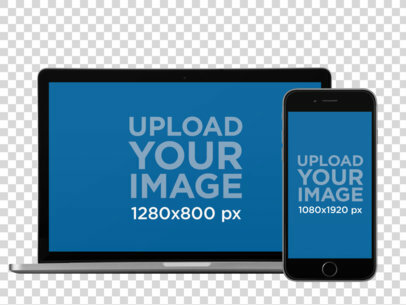 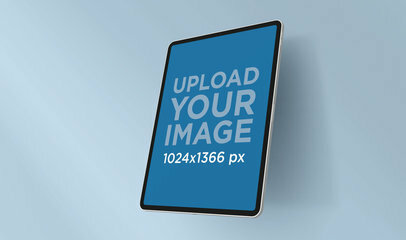 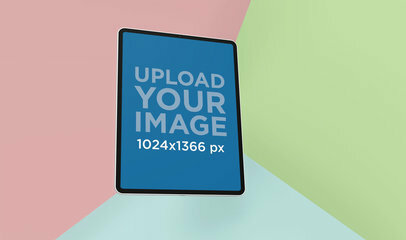 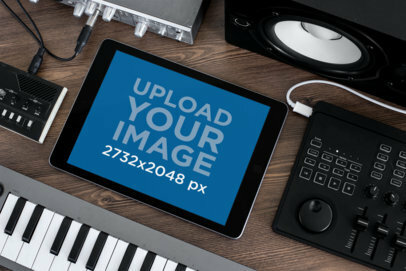 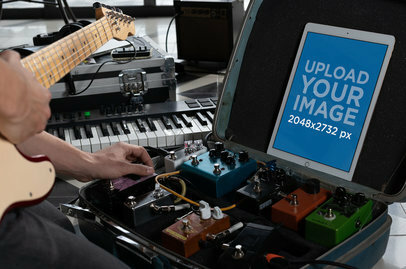 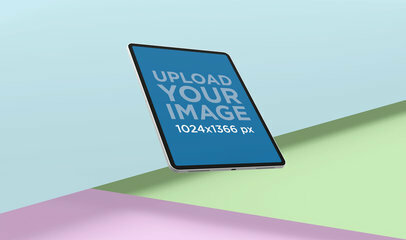 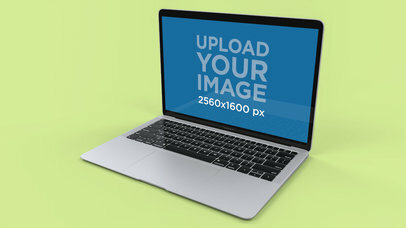 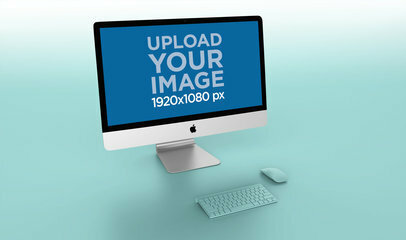 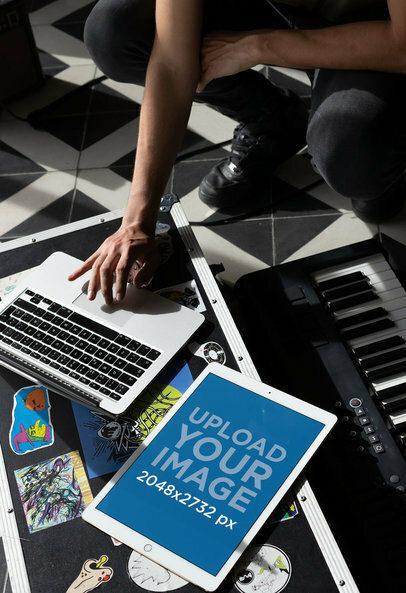 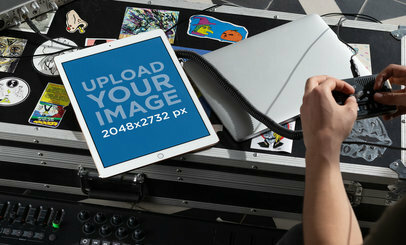 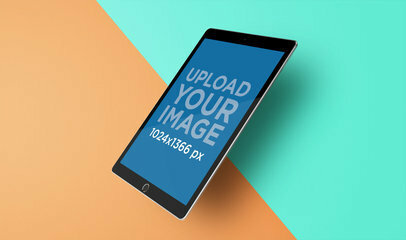 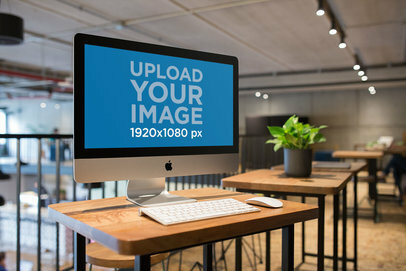 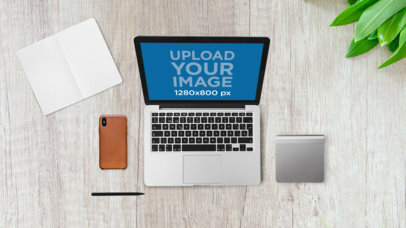 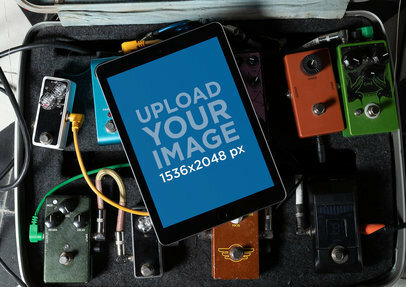 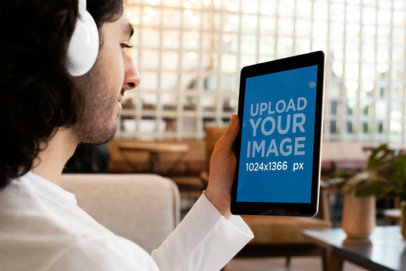 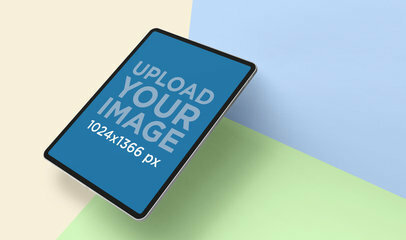 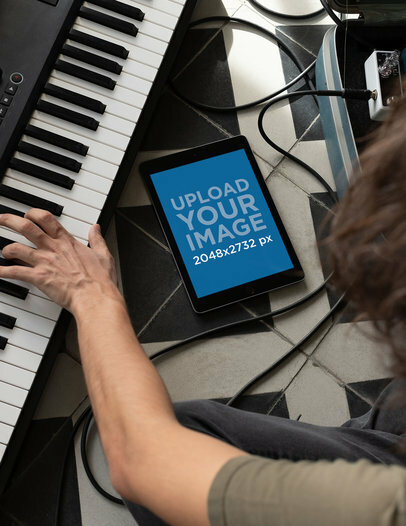 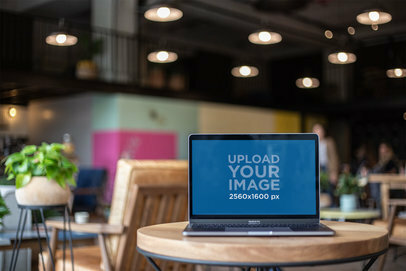 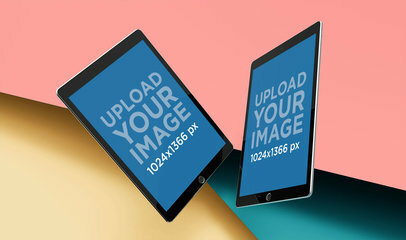 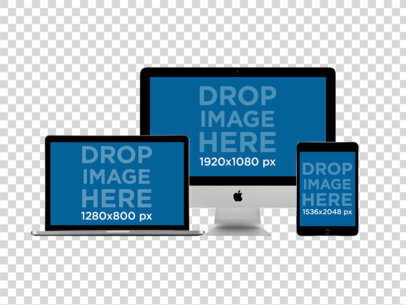 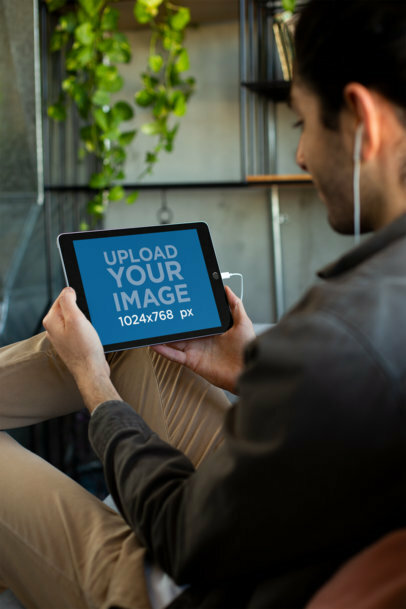 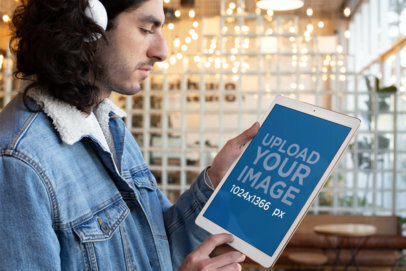 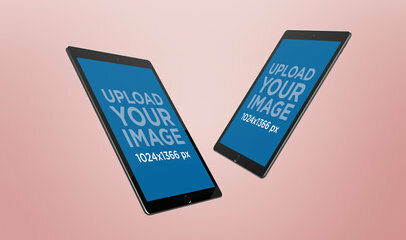 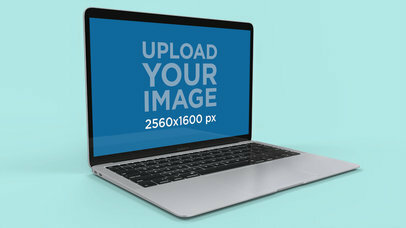 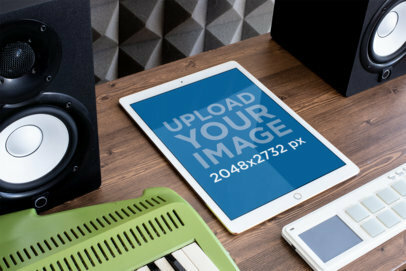 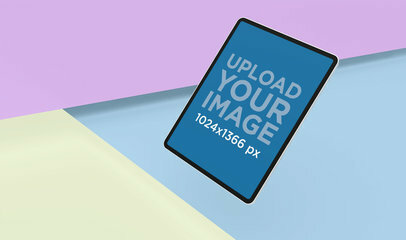 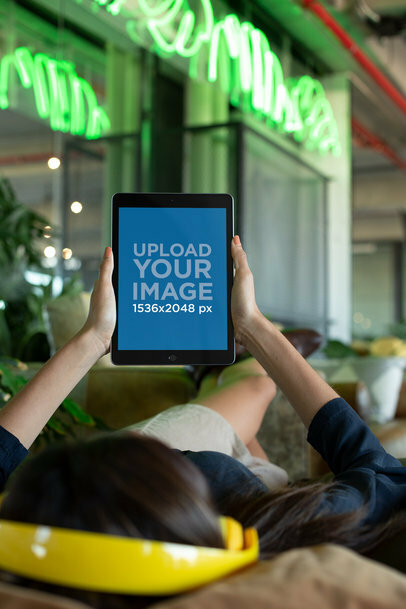 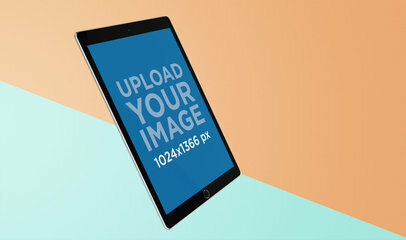 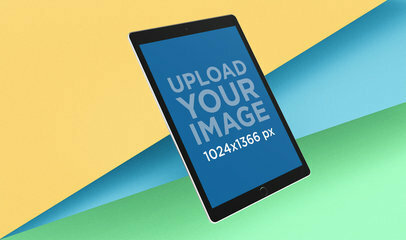 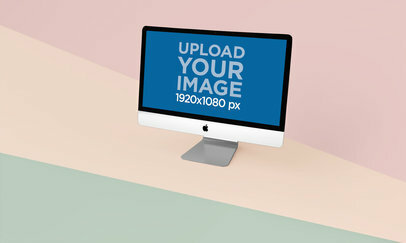 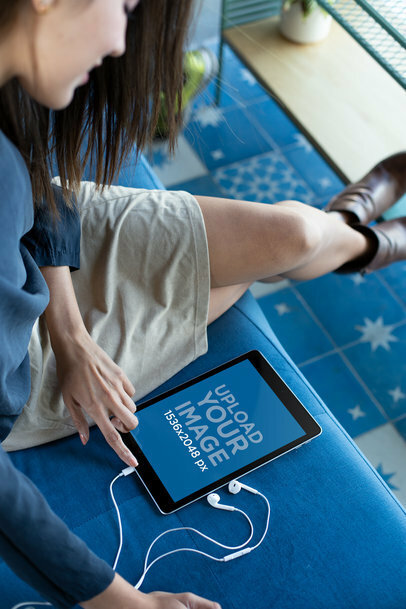 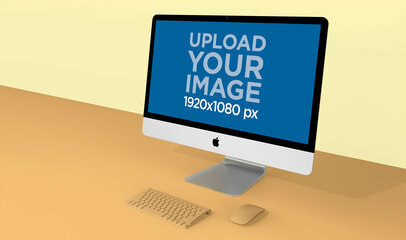 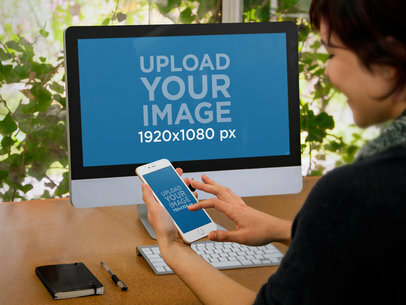 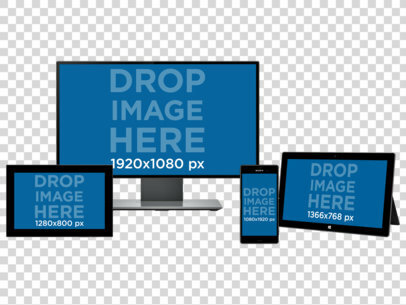 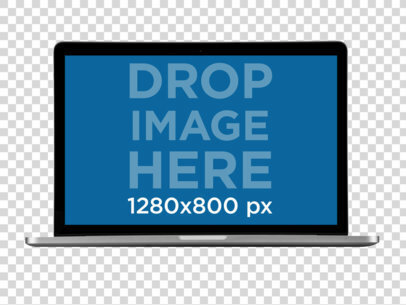 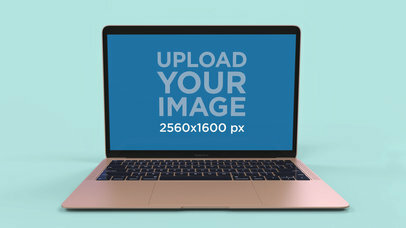 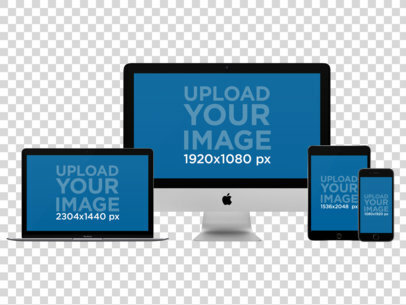 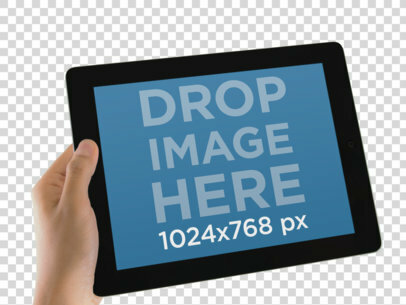 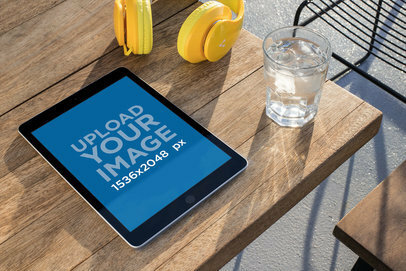 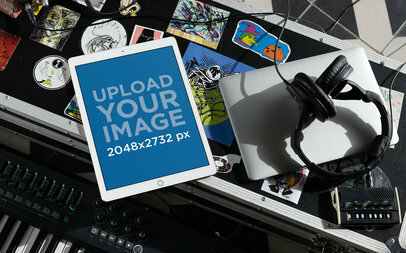 The iPad has the words "Upload Your Image" on the screen and a watermark on the entire image.